Without the £55,000 raised in 2017 and 2018, the development of the Mind Your Mood programme was under threat. Given the rising crisis, it is essential that this student-led programme grows, reaches more students and is responsive to their needs - your support has made that possible. It has allowed Mind Your Mood to thrive, to include new elements such as mindfulness and ‘Living life to the full’ as well as an opportunity to introduce creative therapies to students through drama and storytelling. The funds raised are enabling Student Support and Mind Your Mood to be responsive to students’ ideas about what they need to help them. As Mind Your Mood works within a restricted budget, more money raised, means more activity can be developed, and more students reached. For example, one priority area identified for this year which can now be supported due to the funds raised is a focus on supporting those students living in campus accommodation. These students can often feel most lonely and isolated so a programme specifically targeting this group is being developed in partnership with our students. This programme will include, for example, weekly mindfulness meetings and resilience student mentors who will be trained to offer on-site support at a peer level. 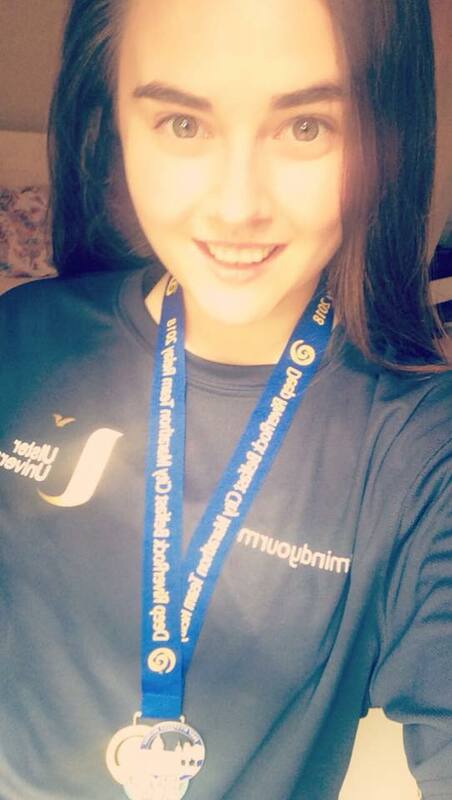 Student Outreach and Recruitment Officer in the Ulster University Marketing Engagement team, Olivia O’Hare, ran as part of a relay team in this year’s Belfast City Marathon, inspired by her own experiences as a student and reflecting on how Student Support helped her through a difficult period. 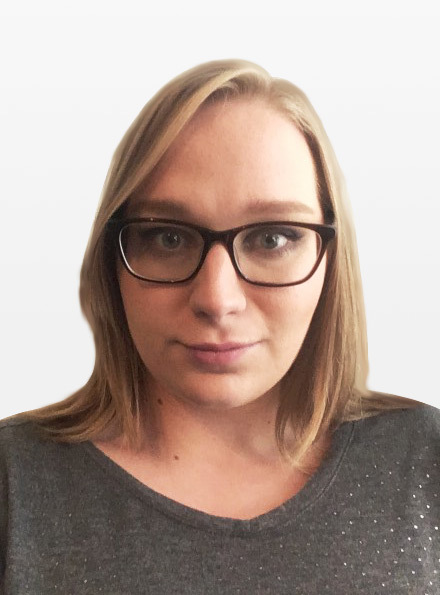 “During a stressful and very difficult time in my third year of university, Student Support at Ulster provided valuable help when I needed it most. Many students experience work related stress when the enter full-time employment during placement year. I experienced mild anxiety and stress just like other students, however when a personal relationship began to break down I struggled to balance work and home life leading to long periods of hopelessness and depression. I was very worried that this would affect my degree and long term plans for employment. After visiting the Student Support website I discovered free resources available for students in my situation. Even though my problem was a mixture of work and personal life, I was immediately put in touch with a member of their team who talked through my situation and found a safe place for me to discuss my anxieties. Student Support helped me work though this low time in my life with their counselling service, and now two years on from graduating I have a full-time job in Higher Education which I love, with many caring people to support me. Kathryn Chilvers, a 2nd year Psychology student at Ulster University, thought she was ‘fine’ until at the age of 14 she was reminded of an incident which she had blocked out for three years. She became more and more suicidal, but called Lifeline in times of desperate need. It was when she joined a local drama group that she began to really improve and the suicidal feelings left her. In hindsight she realises she should have spoken to her family and reached out for more help sooner. When she started University the feelings returned, but Student Support stepped in and provided counselling. The NUS (2015) reported that 8/10 students in UK universities experience some form of mental health issue, suggesting the need for universities to do more to support this emerging need.